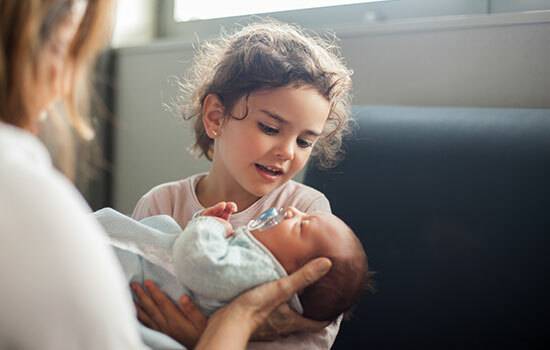 Blue Cross and Blue Shield of Georgia is dedicated to delivering better care to their members, providing greater value to patients, and helping improve the health of local communities. They offer health, dental, vision, and term life insurance for you and your whole family, with great care from leading doctors. You’ll get preventive care, such as screenings and flu shots, for as low as $0 with no copay from in-network providers without having to meet your deductible first. You’ll also have the health insurance you need in case of an emergency or illness. You can get 100% coverage for preventive care services like check-ups, cleanings, and X-rays when you go to a dentist in your plan. 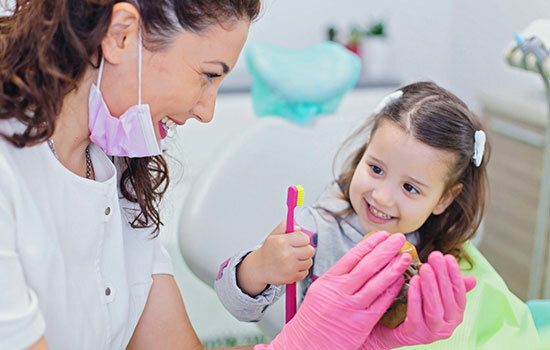 Dental insurance keeps you covered from cavities to crowns and more. Eye care is part of your health, too! Get check-ups, eye exams, and allowances for spending on your glasses or contacts. You can purchase a comprehensive vision plan by itself or add it to any of our health insurance or dental insurance plans. You want your loved ones to be taken care of — even if you’re not here to provide for them. That’s why it’s important to have life insurance to help your family with expenses when the unexpected happens. Anthem individual term life insurance plans can give your family peace of mind for their future.